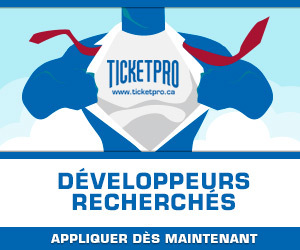 Except where otherwise indicated above, Ticketpro.ca has no control over the practices regarding personal information of Events Partners or other third parties. As described above, when purchasing tickets at the Site, or when choosing to receive communications or enter contests, draws or other programs associated with third parties or their sponsors; or when filling out entry forms posted on the Site, or otherwise choosing to allow us to share your personal information with third parties according to the terms of this confidentiality policy, you authorize Ticketpro.ca to share your personal information with Events Partners and other concerned third parties, and release Ticketpro from all responsibility concerning their actions or omissions. 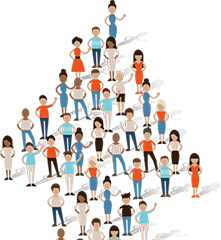 Events Partners and other third parties may use your personal information in accordance with their contractual agreements with Ticketpro.ca and the Events Partners’ individual policies of confidentiality, which do not fall under our authority. You must communicate directly with Events Partners and third parties to advise them of your preference concerning their use of your personal information.